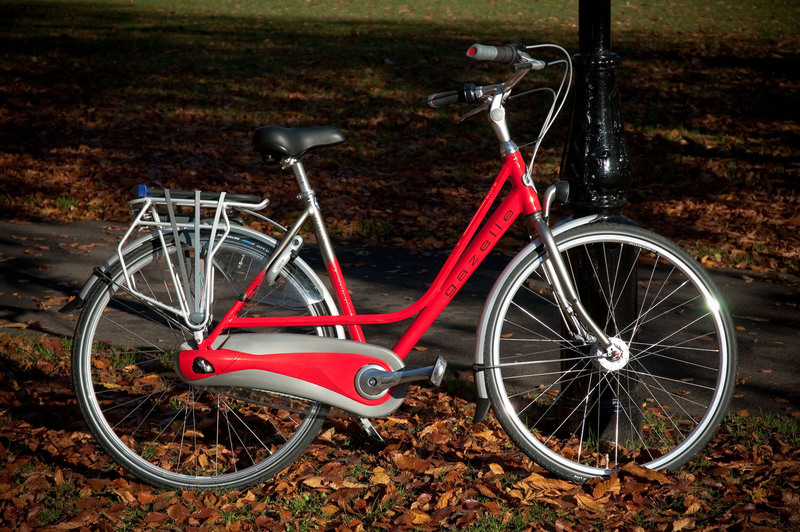 The Queen of our Fleet, Paris is a stunningly attractive bicycle, offering the hirer a wonderfully comfortable ride. Built to high specifications, she is also a real workhorse. See a larger image of her here.